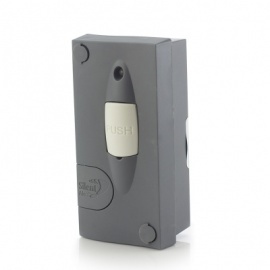 Life for the hard of hearing can be difficult, especially around the home. 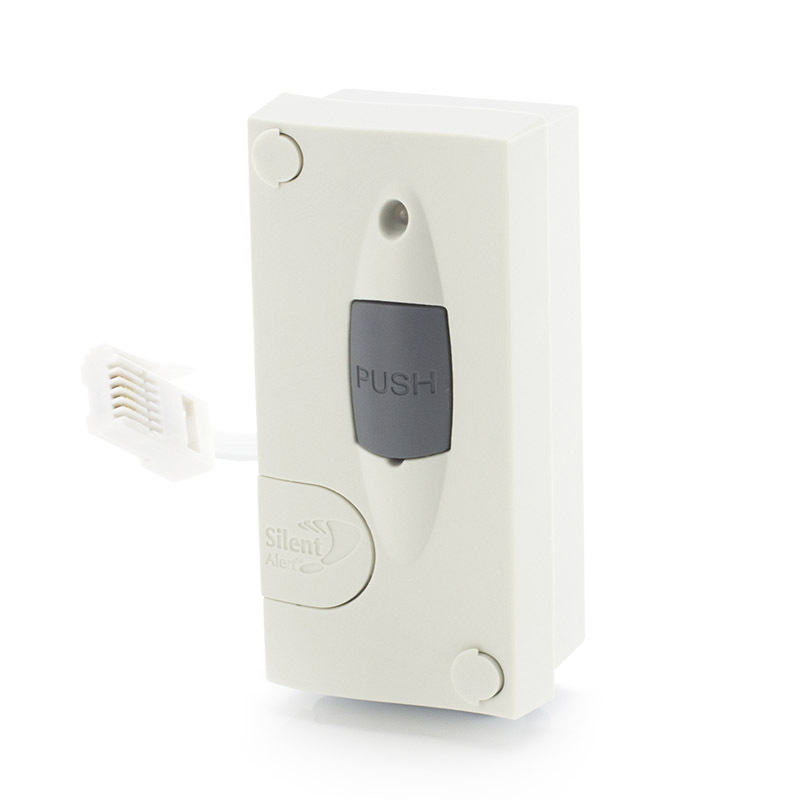 Hearing the doorbell or the telephone, the burglar alarm, or more crucially, the fire alarm, is something that is easily taken for granted. 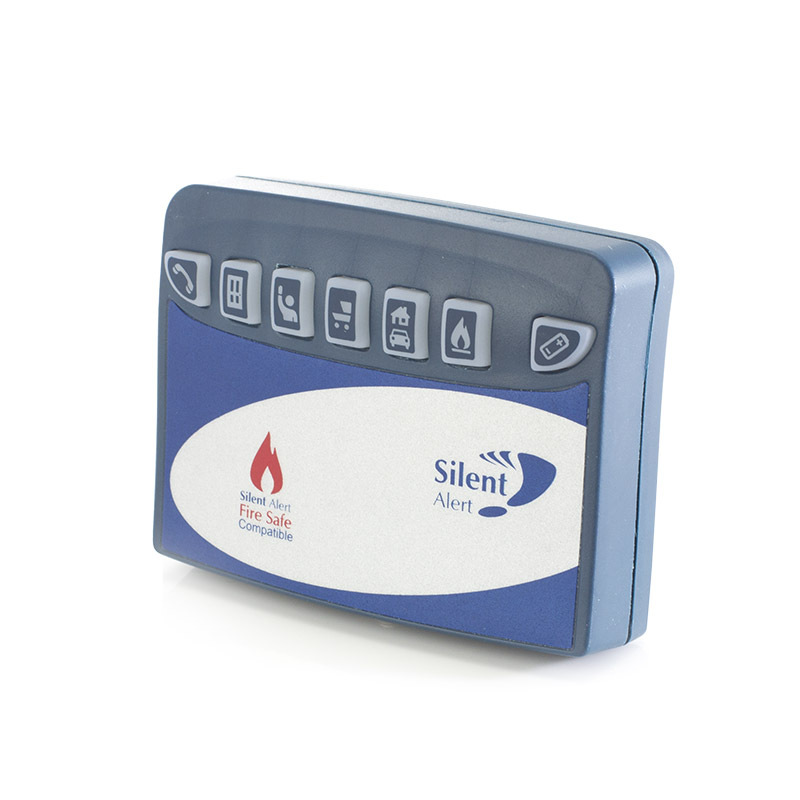 The Silent Alert Pager is a small and perfectly formed solution to this issue, sending alerts straight to the palm of your hand. 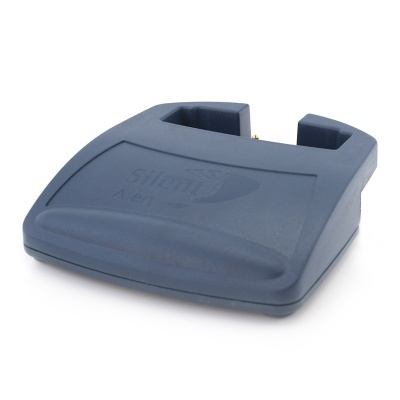 The Silent Alert SA3000 Hard of Hearing Pager Trickle Charger keeps your Silent Alert SA3000 Hard of Hearing Pager charged so that it can be ready for you to use whenever you need it. Because it charges the pager overnight, the Silent Alert SA3000 Hard of Hearing Pager Trickle Charger means that you won't be without it through the day. And thanks to optional extras like the Silent Alert Hard of Hearing Pillow Pad you can be notified of what's going on in your house 24/7. Plug the pillow pad into the Silent Alert Hard of Hearing Pager Trickle Charger, place it under your pillow and the charger will tell the pillow pad to vibrate if it gets a notification from the pager, waking you up to whatever's going on. 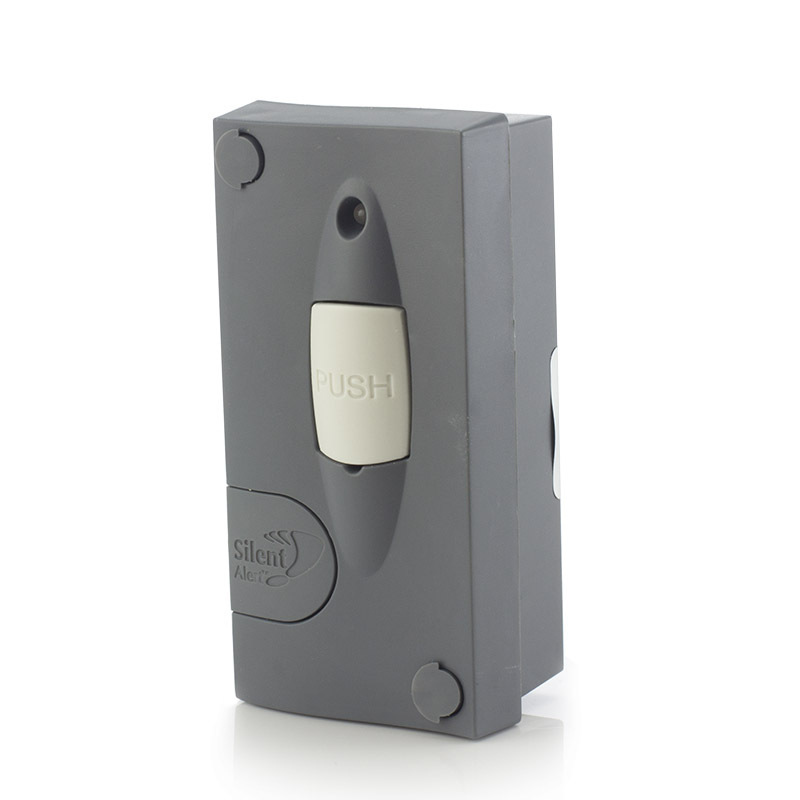 And for added security, it even has an internal high capacity battery to keep the pager going during a power cut. 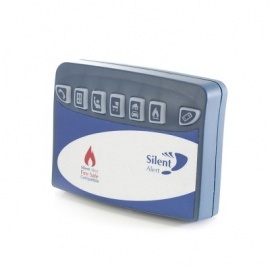 Please note: This listing is for the Silent Alert SA3000 Hard of Hearing Pager Trickle Charger only.